Here is my final video for 2014, and it is my Black Friday/ Cyber Monday haul video. I purchased from just a few companies this year, but I hope you enjoy the video. Thanks for watching and for your continued support. The picture above is my awkward attempt at showing you freshly winterized nails. :-) I've been super busy the past three months and when that happens, my nails generally suffer. During that time, I rarely found a moment to apply a clear coat of polish, which was evident by my dull peeling nails. Whenever I need to transition into the winter season or when my nails simply need a little love, I turn to my winterized nail routine. 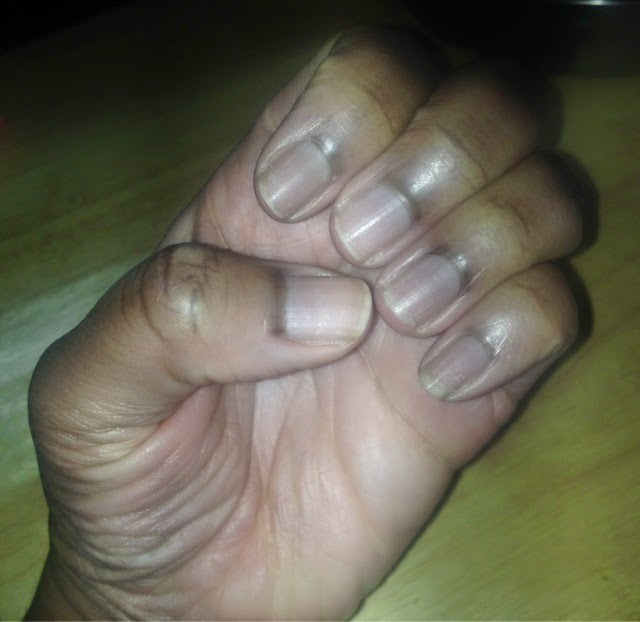 First take a look at my dry nails, if you enlarge the picture you will see the visible ridges and dehydrated appearance of my nails. Clearly these nails are in desperate need of repair. I love to start by removing my excess cuticles. 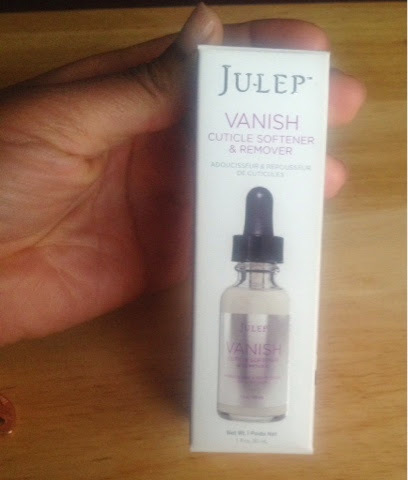 Although I have not blogged about this yet, my favorite cuticle remover is now Vanish by Julep. Unlike other cuticle removers, I've noticed that you you can actually remove your cuticles immediately following application. 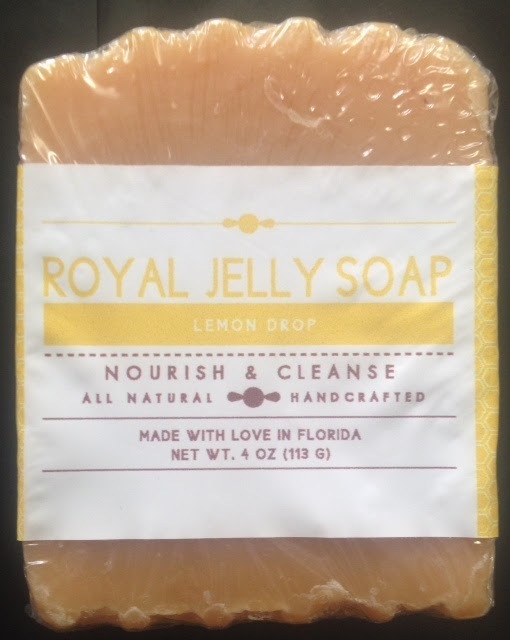 However, it's recommended that you allow the product to remain on your cuticles for 30 second before attempting to remove the excess cuticles. The dropper applicator allows you to control the amount of product that is dispensed on each nail. 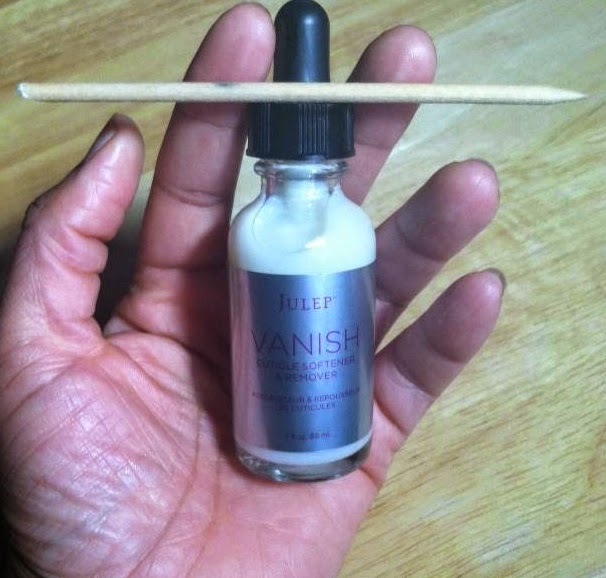 Vanish is priced at $16.00. I use the angled side of my trusty orange wood stick to remove the unwanted cuticles. The pointy side of the wooden stick is then used to clean any unsightly remains from under my nails. Although the instructions that accompany Vanish, suggest that you wash your hands with soap and water after removing your cuticles. 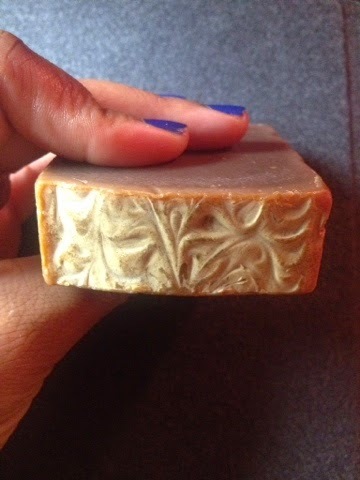 Before washing my hands I buff my nail bed just a bit with my Julep buffer, which I received in a Julep Maven box. I now turn to my glass nail file to shape my nails. 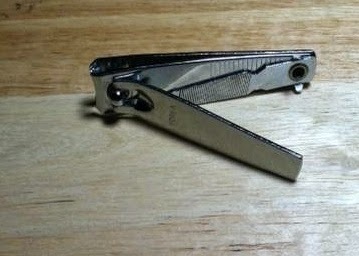 I also use my nail clipper to clean up any additional areas that may need attention. 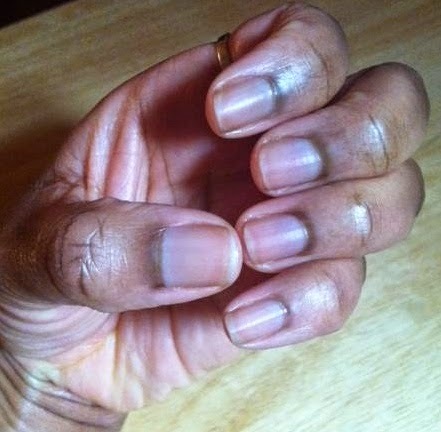 The objective is to first address all of the steps in my nail care routine that would result in additional nail debris on the surface of my nails. After shaping my nails properly, I am ready for the soaking process. Since it's difficult to separate our nails from the rest of our hands, I like to incorporate a step that will also cater to my entire hand. 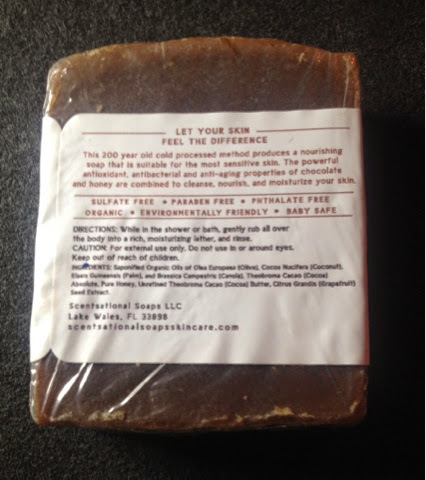 I take a bowl of warm water and I add in oils, pieces of a bath melt and a special milk based therapeutic spa treatment. 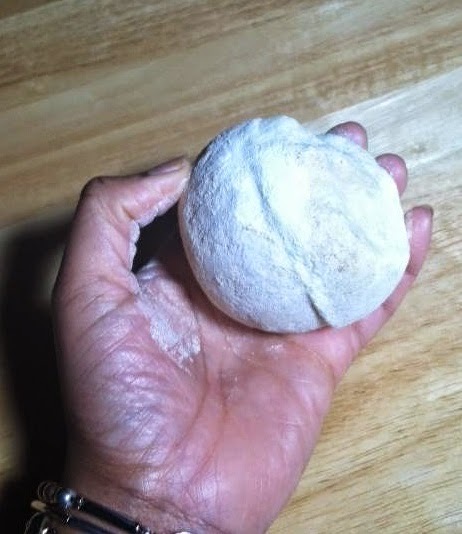 I break off a chunk of this paraben free bath melt which will soften the skin surrounding my nails as well as the rest of the skin on my hands. I generally submerge both hands in the solution and soak my hands for 5-10 minutes. 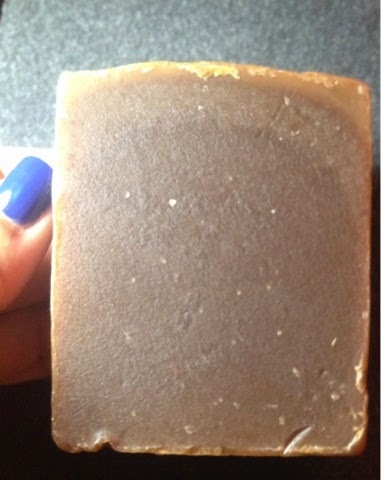 Next, I typically turn to a mild scrub which I use on my hands to further smooth out my skin. After completing this part of the process, I always see a drastic improvement in the appearance of my nails. 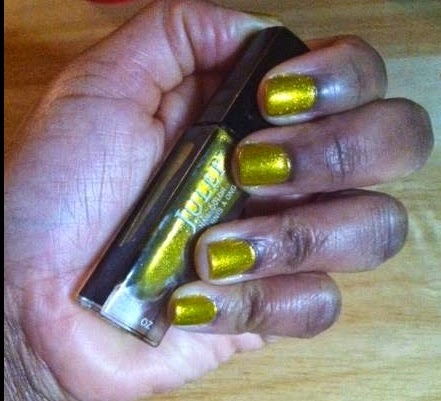 If necessary I use a buffer to add a bit more shine and luster to my transformed nails. Now it's time to paint. 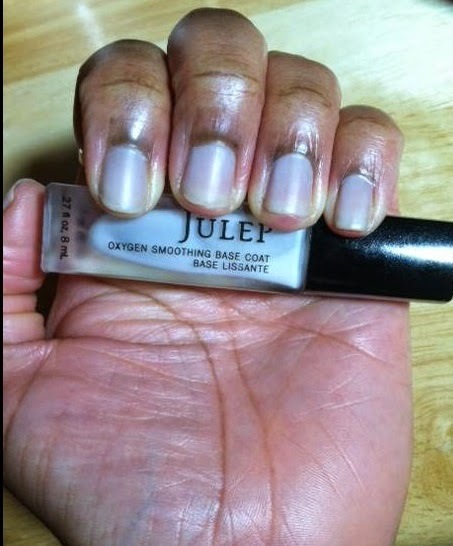 I like to start with my $18.00 Oxygen Smoothing Base Coat by Julep. This particular base coat is designed to smooth out any ridges that you may have on your nails. 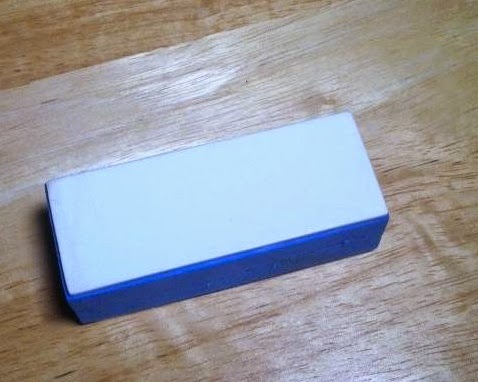 It's supposed to lay a smooth foundation before you apply your nail color. Let's take a look at my nails after one application of this base coat. I am ready to add a little color. 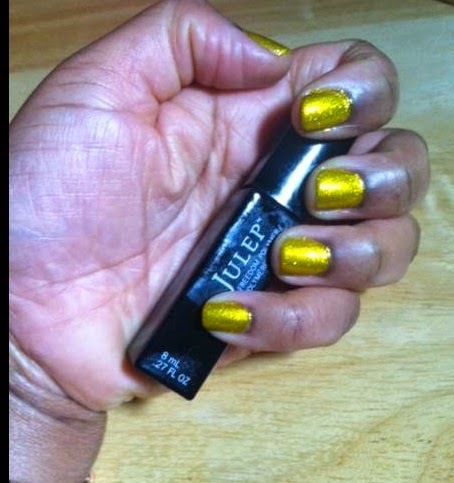 Today, I applied Dahlia by Julep, which always reminds me of a shimmery version of curry powder. 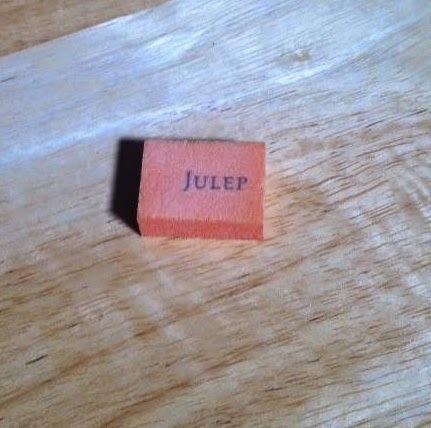 You can click here to shop this and other Julep nail polish colors. I used two coats of Dhalia. I seal the entire process with a coat of the Julep Freedom Top Coat. 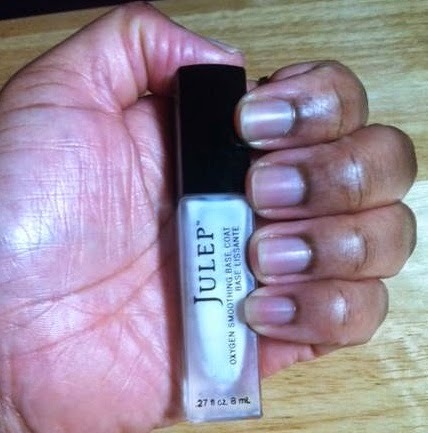 Although I have never held my nails up to a light bulb to test out Julep's claim that the Freedom top coat can give you gel like results, I do know that when allowed to dry under normal conditions, it leaves my nails super shiny. After my nails have dried completely, I like to add a little lotion to my hands to finalize the entire process. Here is a final look at some of my most important pieces of the puzzle. So do tell, how do you winterize your nails? In this video check out my new favorite drugstore conditioner. I will also show you a few makeup and hair goodies from Ojon, Maybelline and Earth's Nectar. With all the hype surrounding supplements that promote faster hair growth, I had to give you my take on a few of them. Which supplements, if any, are you using? If you're interested, please check out the delicious items that I've been munching on in recent months. I attended my first hair show, check out the video to see footage from the event along with my haul. I wanted to share with you delectable makeup items from the new Tarte Fall 2014 collection. I hope you are all doing really well. In this video I am just showing you a few of the items that I picked up a while ago. I will have more videos featuring new items coming up soon. 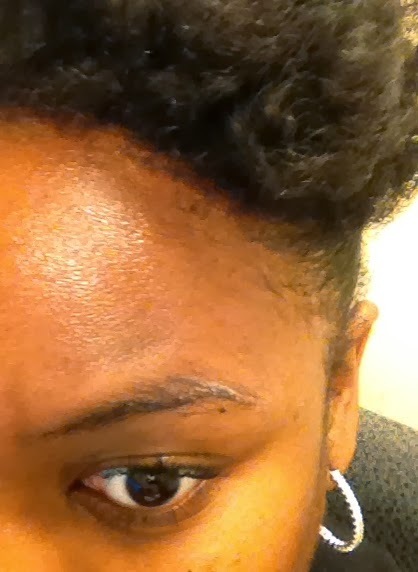 I will also continue my favorites videos and the curl that fro series. During my undergraduate years I lived a virtually carefree life, social outings and my grades were among my chief concerns. I assumed my classmates led equally self indulgent lives until I became better acquainted with one young woman. She managed a full course load while working and caring for two young children, one of whom was not her own. She was intelligent, determined, and well liked by her peers all while secretly living as a victim of violence at the hands of her fiance. I think I was the only one trusted with that information but I remember wondering how that violent cycle had become her reality. Unfortunately, she is not alone, there are many woman and children who become victims of various violent acts every day. This year on April 23rd Denim Day was recognized in LA, NY and other areas around the country. Denim Day is a day designated for a national discussion on how we all can have a share in working to prevent violence in our personal and professional lives. I was honored to attend the DASHA Wellness & Spa in Midtown Manhattan to learn more about Denim Day. At the event I also leaned about some brands that used their time, resources and products to support Denim Day. 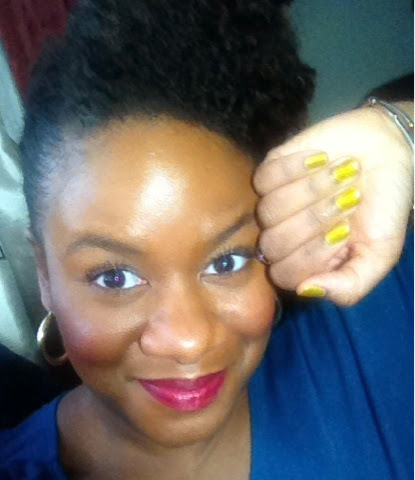 Adrienne Blanks, the owner of the 4 free nail polish brand, DID Nail Paint, sold bottles of her polish that evening and donated a portion of each sale towards Denim Day. Shannon and Darren Pollack, owners of the DASHA Wellness & Spa, not only opened their doors on 115 E 57th to house the 15th annual celebration of Denim Day but they also offered free massages to all in attendance. Please check out the video below to hear more about D.I.D Nail Paint and the DASHA Wellness & Spa. Were you aware of Denim Day? What acts small or large, are you performing to prevent acts of violence in your personal lives? If you are interested in purchasing some of Adrienne's eco friendly polish, you can do so by clicking here. Adreinne Blanks posing on the red carpet. The lovely manicurists for the evening. Check out the beautiful D.I.D Nail Paint colors on display!! Adrienne Blanks of D.I.D Nail Paint and Shannon Pollack, Co owner of the DASHA Wellness & Spa. The licensed massage therapist that I mentioned in the video is Carlos Arce. Thanks Carlos!!!! You can call the DASHA Wellness & Spa at (212)755-5500. 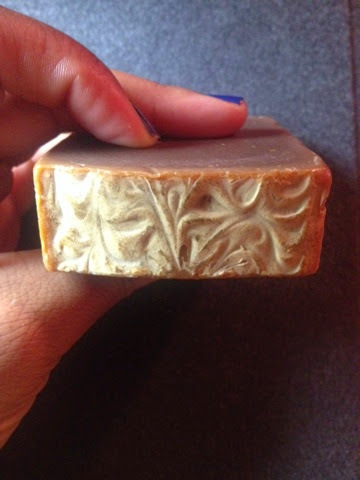 In this video I explore a few products from the Alikay Naturals brand, Elf and Anastasia. In this video you will find something a little different, I will talk about some new food items that have been included on my shelves. Don't fret, there is also a beauty tip included at the end. Thanks for watching...more videos to come.. I was given an opportunity to review two products from Terra Dolce, you will find my review below. 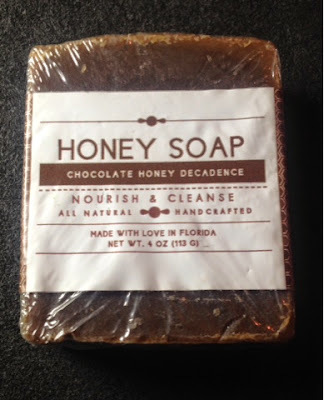 If you would like to purchase items from Terra Dolce or check out their other offerings, click here. 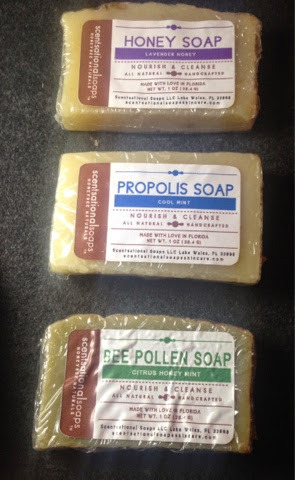 In this video you will see the remaining products that I purchased from B.A.S.K. Beauty. If you missed part one please click here . Which blushes are your favorite? I think I may have found two great Nars blushes as shown in this video. I picked up a few items from B.A.S.K. 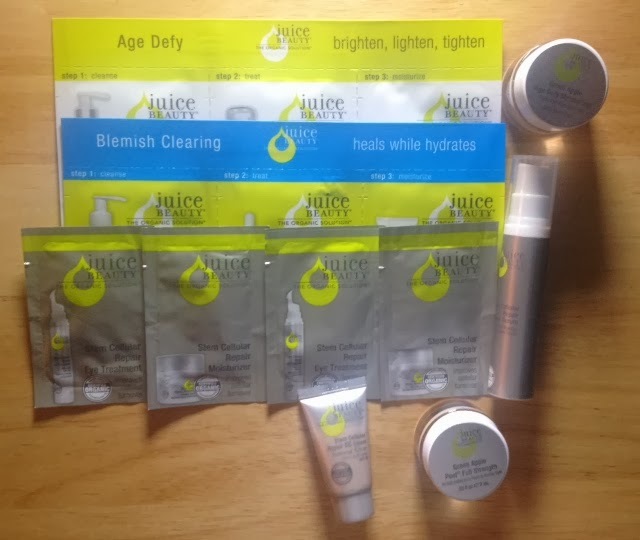 Beauty and I unveil them here, in part 1 of my haul video. 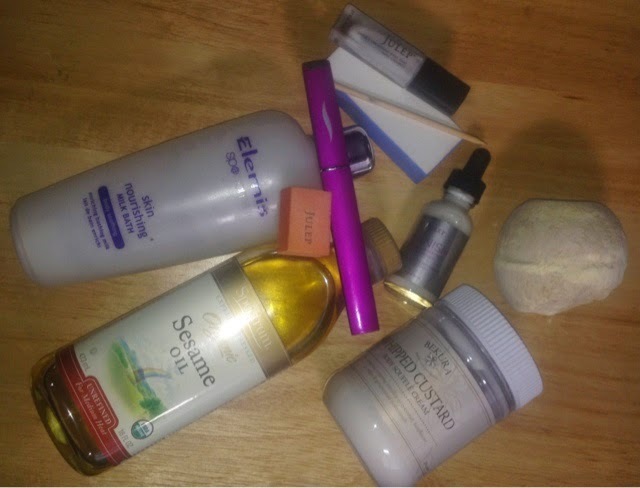 In this video you will see some of the items I purchased recently from body scrubs to nail polish. 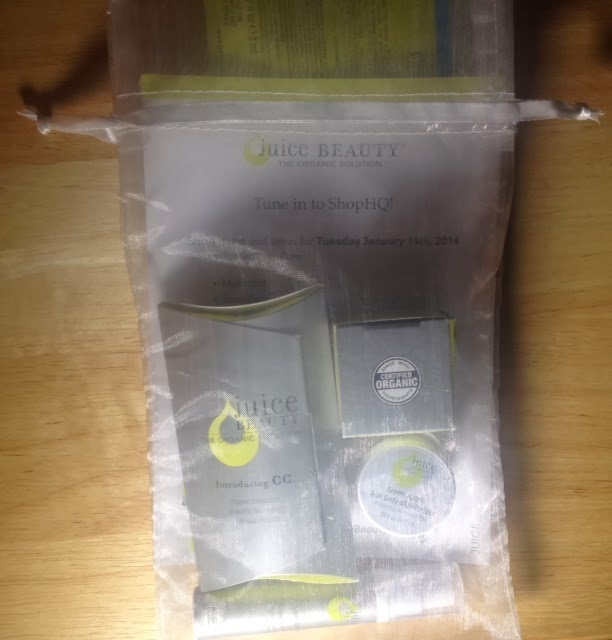 In this video you will see products featured from TGIN, Julep, Q-redew and more. 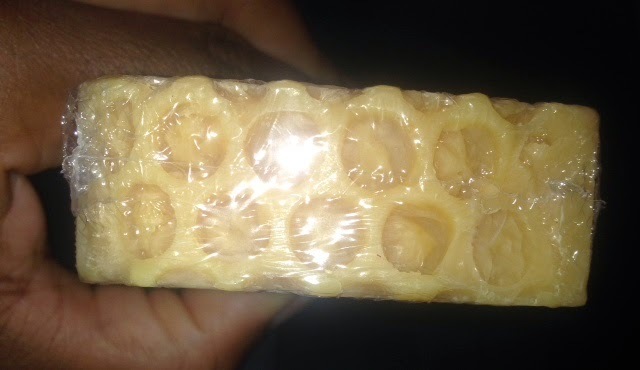 As referenced in this video here is my review of the Baby Foot product click here. 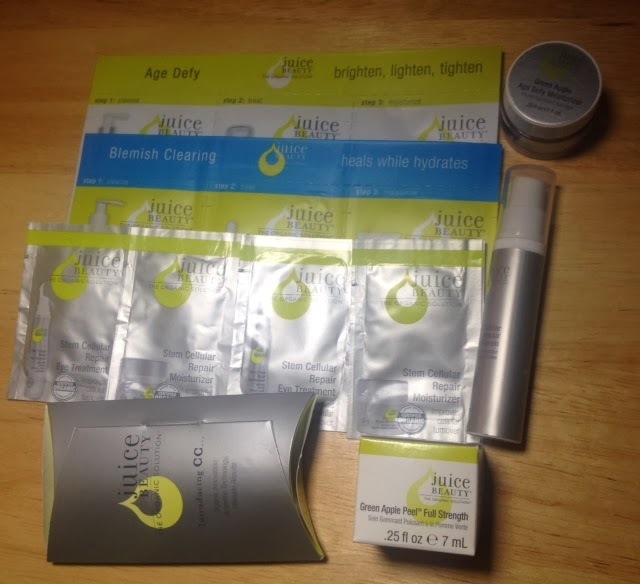 I picked up a few items from NYX Cosmetics, here are the products and swatches. Here is my latest WNTW video featuring a variety of products from Bite Beauty to Uncle Funky's Daughter. Tomorrow, February 4th, on QVC you will have an opportunity to purchase the new 7 piece collection from Tarte Cosmetics. Three of the items shown in the video will debut tomorrow on QVC for the world-wide release. This collection will be available in the shades- fair, light, medium, tan and deep. The entire collection will be priced at $59.96.